Maximilian has posted footage of a new ultra combo for TJ Combo. Take a look at the combo inside. 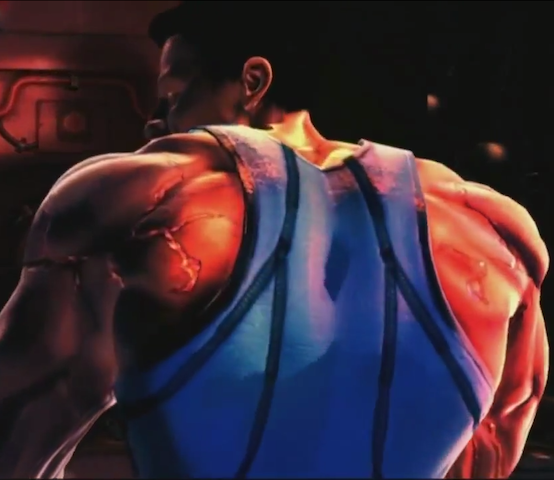 The wait continues for season 2 of Killer Instinct. In the meantime, Maximilian has posted footage of a new ultra combo showcasing TJ Combo. As the footage notes, season 2 is still in early development so Iron Galaxy is still working on finer details.